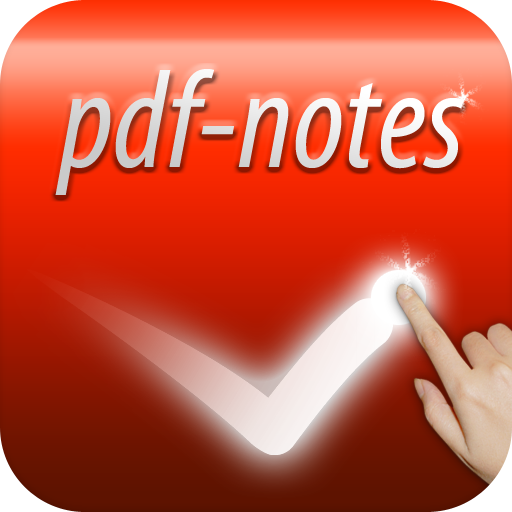 On 7th January, paid version of pdf-notes for iPad 2.3.0 became Ready For Sale. Free version update will also be registered very soon. The 2.3.0 update changes the full data storage architecture for iCloud, and enhanced the Dropbox window with edit features. And it fixed the known bugs of previous versions, etc.